 Our Zook Cabins Hunting Cabins make the perfect getaway to spend time away from the businesses of life. We offer a wide selection of already designed floor plans, each of which is fully customizable to accommodate your dreams. 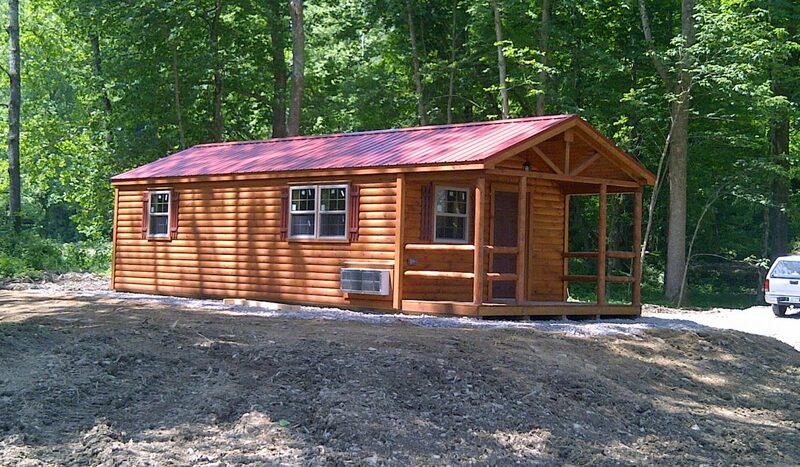 One of our smallest pre-assembled hunting cabins for sale is the Settler Cabin. The single wide Settler comes in two widths: 13′ and 14′. It offers the economy of a single wide building with all the comforts of small log home. The settler offers a 6 foot porch in the front of the building and is an economic building that is perfect for a small weekend retreat, office, hunting cabin, or mountain cabin. The floorplans on this cabin for sale can include up to 2 bedrooms, and one bathroom. Our ZOOK cabin is more than we could have ever hoped for! Quality, great people to work with and a cabin on our farm that will be there forever. I just wish we could find more time to get out there and enjoy it. Everyone who come out falls in love with it and wants one. We have had it for a few years and now and the only thing we have done is re-stain it. 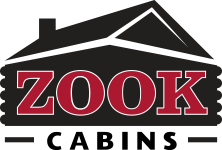 You can’t go wrong with ZOOK Cabins. Thanks Guys! You Rock! 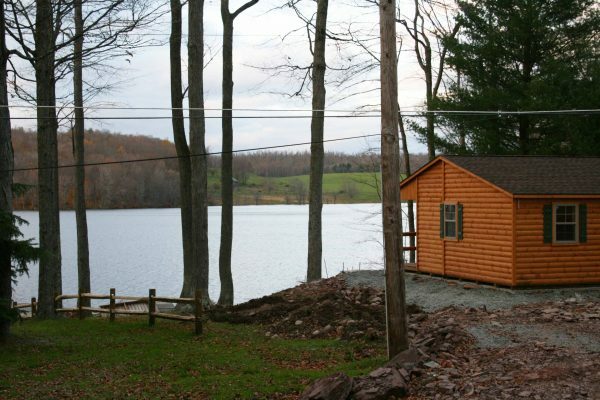 Another popular small cabin is our Adirondack. 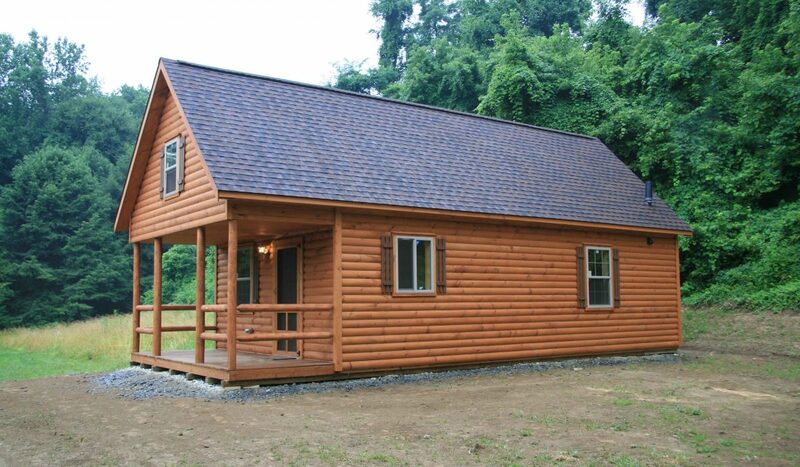 This hunting cabin for sale offers a 12 pitch roof which gives you room to have a lofted area above your first floor. That lofted area allows for additional storage, or a sleeping area. Loft space is over the porch, and is also available over portions or all of the first floor.